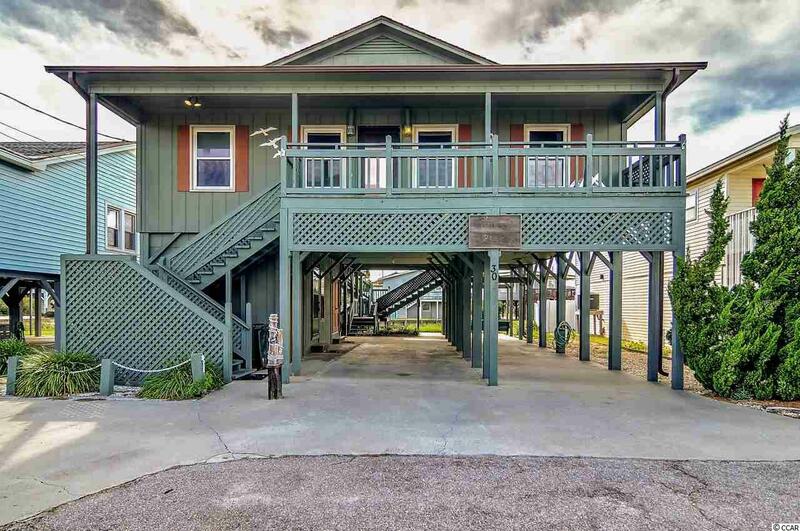 Classic Cherry Grove Beach Home Located on a Canal! 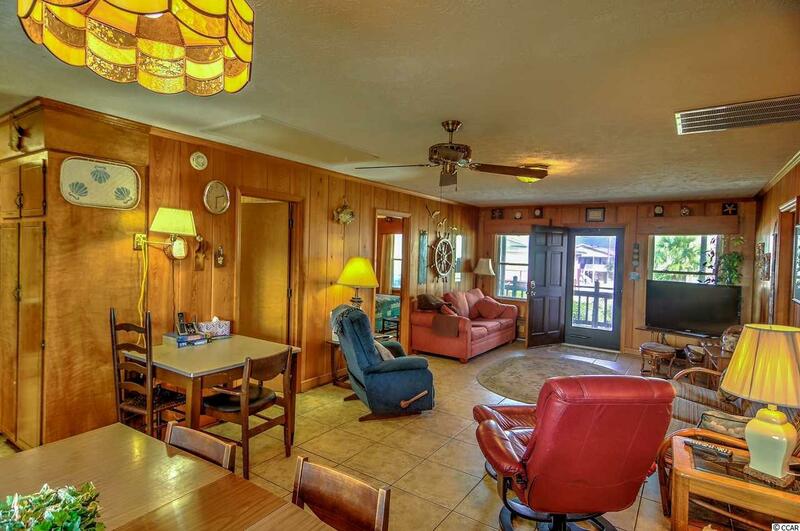 This home features 4 bedrooms, 3 baths. The great room has Cypress panelling and is open to the dining area with a sunny kitchen overlooking the canal. 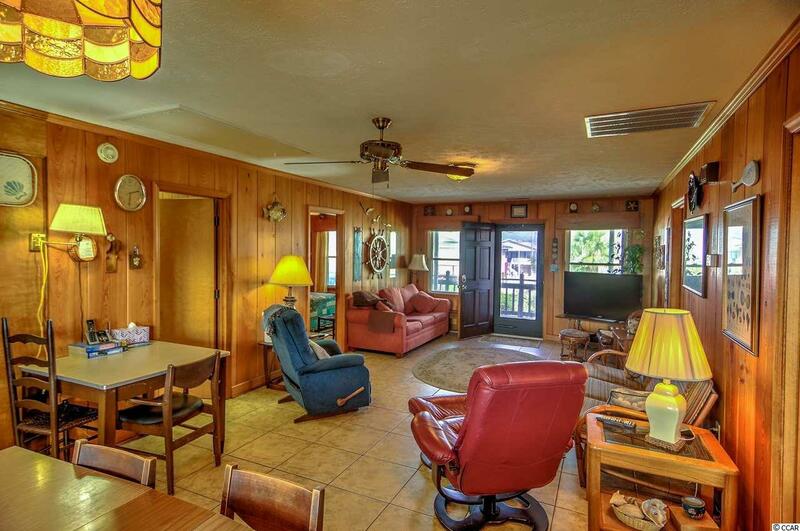 There is a bedroom and bath on the ground level. Great dock out back! 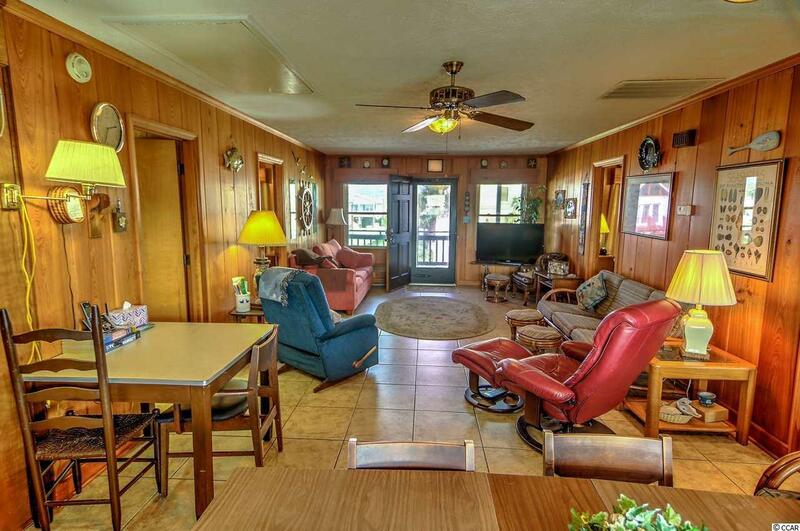 Enjoy all that Cherry Grove living is about...fishing, crabbing, the beach and more!